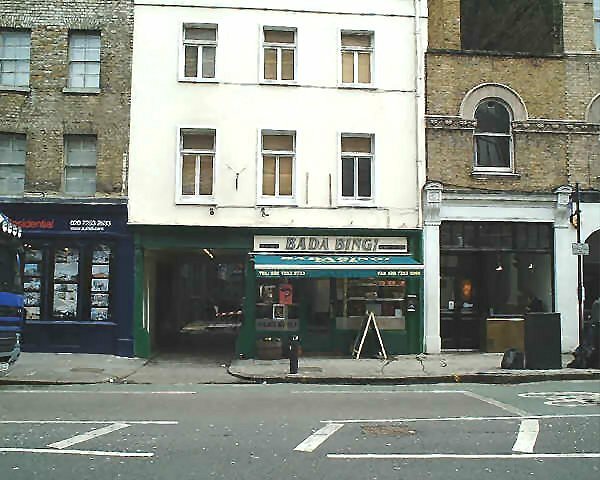 120 St Johns Road, Clerkenwell. Photograph dated 17th March 2008. 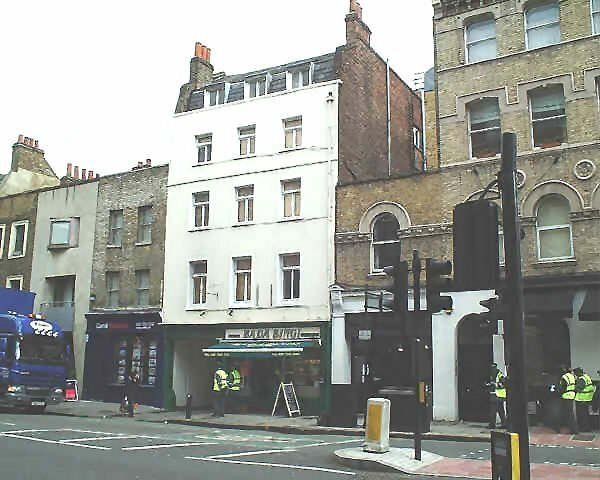 The lower part of 120 St Johns Road, Clerkenwell, 17th March 2008. St Johns Road runs roughly north - south through Clerkenwell. 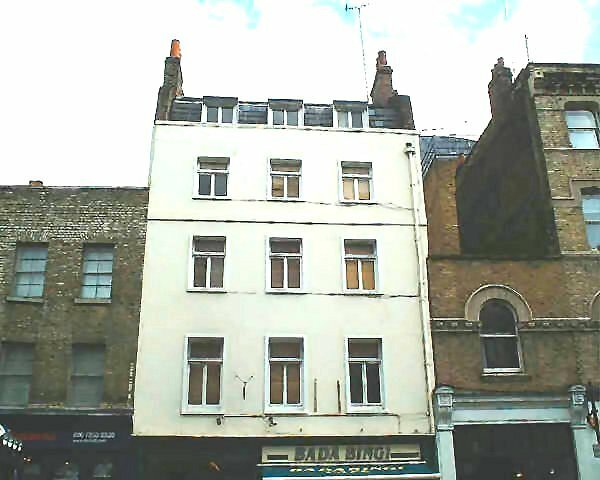 The upper part of 120 St Johns Road, Clerkenwell. Photograph dated 17th March 2008.